A reinvented Club Vida in Albufeira has opened. The space, is located in the notorious Oura Strip in Albufeira. 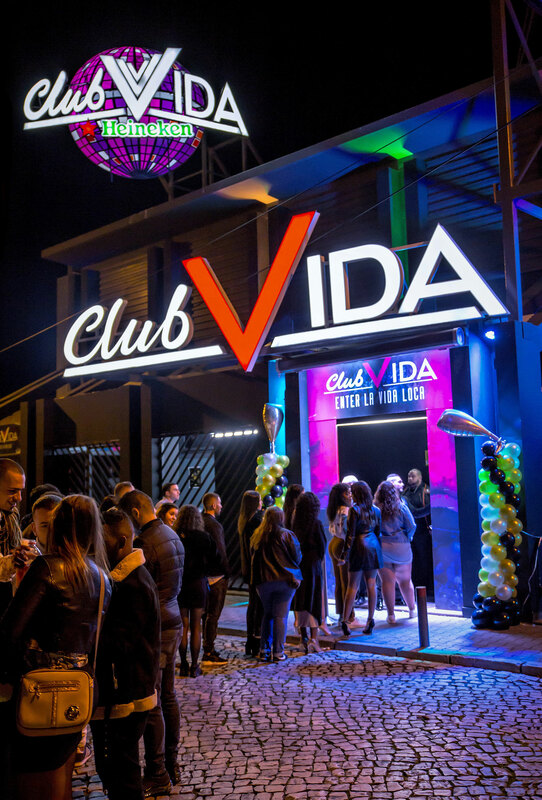 The Club is one of Albufeira’s leading nightclub’s, Vida offers a multi roomed quality programme of bespoke events, covering cutting edge house, hip-hop, techno and more. We proudly hold the title of one of the most innovative clubs in Albufeira. In Vida the party never stops.